Emergency First Response Primary and Secondary Care (CPR and First Aid) or another agencies training within the past 24 months. Divemaster candidates are responsible for owning and providing their own personal scuba gear for the course! 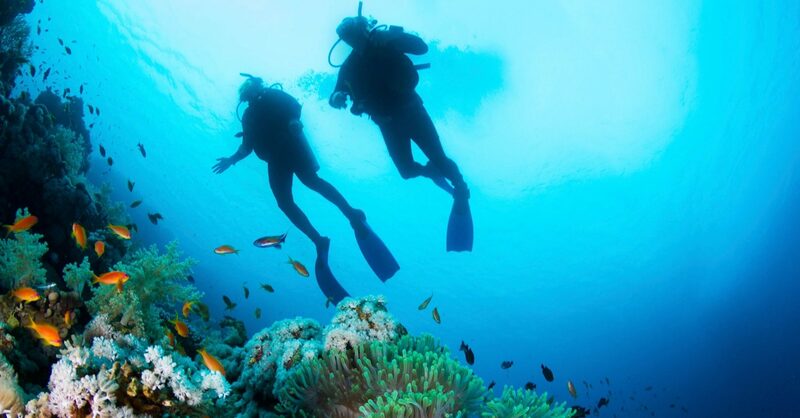 Upon successful completion of the Divemaster course and final certification from PADI, you will need to purchase professional liability insurance before you can work as a Divemaster.